Football fans couldn’t get over Mane’s feat, with many claiming the Liverpool winger sent Neymar for a hotdog. 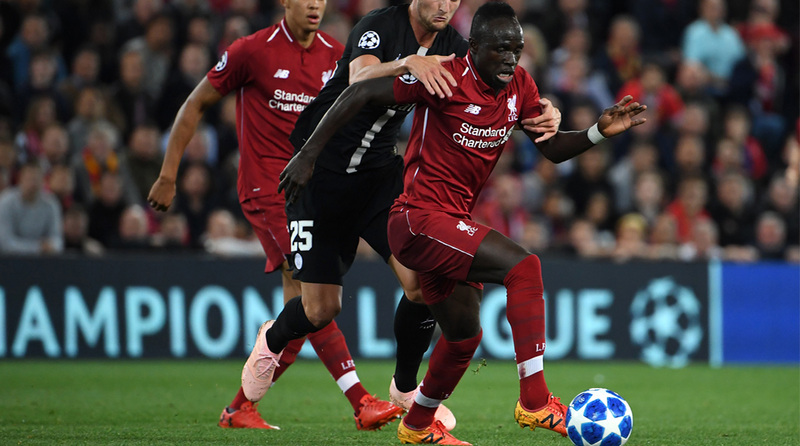 Paris Saint-Germain superstar Neymar has been embarrassing defenders with sensational bits of skills over the years but on Tuesday night, he was on the receiving end thanks to Liverpool winger Sadio Mane during their UEFA Champions League clash. Receiving the ball near the right corner flag, Mane approached the backtracking Neymar and his quick feet and rapid change of direction had the Brazilian winger going the wrong way while the Senegalese sped off on his bike. Not the flashiest bit of skill like the rainbow Neymar has an affinity towards, but devastatingly effective all the same. The chief reason it works is because of the sheer speed Mane gets it done and doesn’t bother hanging about afterwards. It was an poor night in general for Neymar, the world’s most expensive player, as he failed to find the back of the net and was in general, stifled of his creativity due to Liverpool’s intense pressing. Daniel Sturridge and James Milner gave the hosts a 2-0 lead before Les Parisiens came roaring back thanks to strikes from Thomas Meunier and Kylian Mbappe but Liverpool would have the last laugh as Roberto Firmino netted the winner deep in injury-time. The loss and the absence of a goal would undoubtedly rankle Neymar, but the fact that his video is going viral for all the wrong reasons (from his perspective) would be akin to rubbing salt on a wound. Europe is the final frontier for PSG, as they have flattered to deceive in the UEFA Champions League for a number of years now. Ligue 1 seems to be a foregone conclusion as the heavy-spending capital outfit coast to the league title year after year (mostly), but continental success continues to eludes them. Clearly, new coach Thomas Tuchel has his task cut out ahead of him and it remains to be seen if the German manager can deliver the biggest prize in club football.